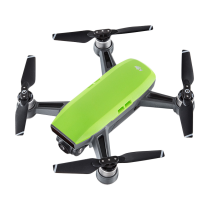 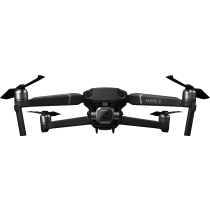 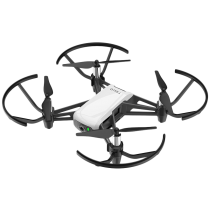 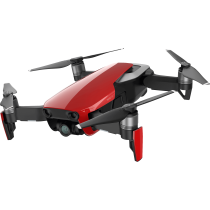 Perform flying stunts, shoot quick videos with EZ Shots, and learn about drones with coding education. 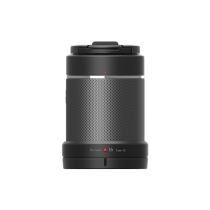 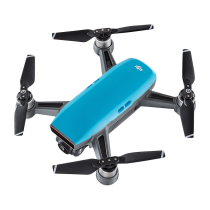 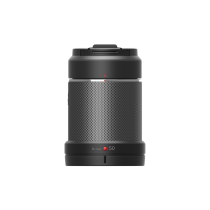 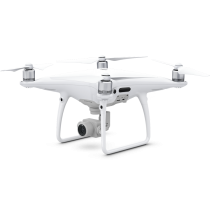 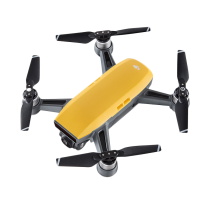 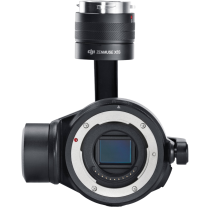 DJI DL/DLS Lenses are professional prime lenses specially designed for aerial photography. 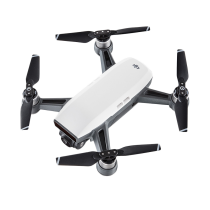 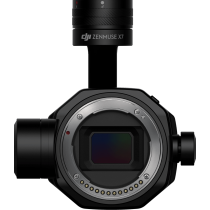 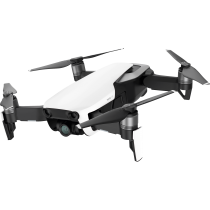 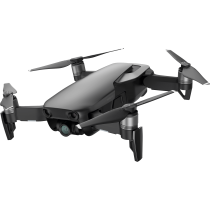 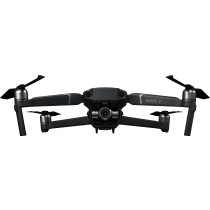 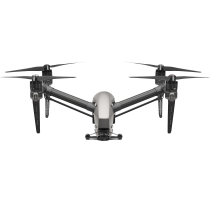 Fully compatible with the DJI Inspire 2, the Zenmuse X7 is a compact Super 35 camera with an integrated gimbal made for high end filmmaking. 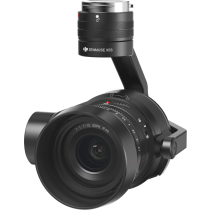 Power and intelligence to meet the needs of professional filmmakers and enterprises around the globe.